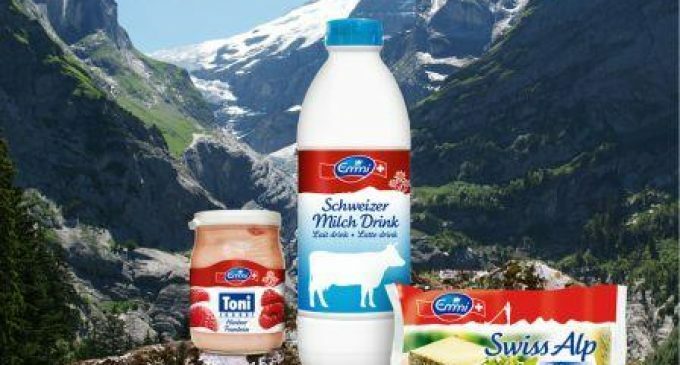 Swiss dairy group Emmi has reported sales of SFr1.594 billion (€1.458 billion) for the first six months of 2016, which is 2.0 % higher than the previous year’s figure. In organic terms (adjusted for acquisition and currency effects) sales fell by 0.7 %. This was mainly due to low international milk prices. Emmi exceeded its earnings forecasts. 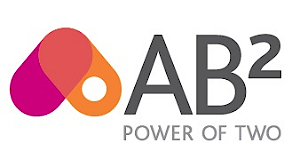 The company generated an EBIT of SFr92.5 million – up 9.5% on the previous year – and an EBIT margin of 5.8 % (previous year 5.4 %). Net profit was SFr60.8 million, compared with SFr46.2 million in the previous year (+31.6 %), with a net profit margin of 3.8 % (previous year 3.0 %). The significant improvement in net profit includes, among others, the non-recurring negative effects of the erratic strengthening of the Swiss franc in 2015. Emmi’s business in Switzerland, which accounted for 54 % of group sales in the first half, reported sales down 2.4% on the corresponding period in 2015 at SFr853.2 million. This was due to the declining retail business, low milk prices, high competitive and import pressure, and continued strong retail tourism. 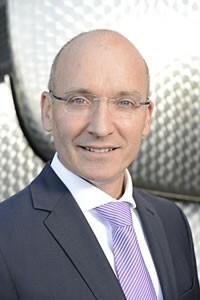 Urs Riedener, chief executive of Emmi. 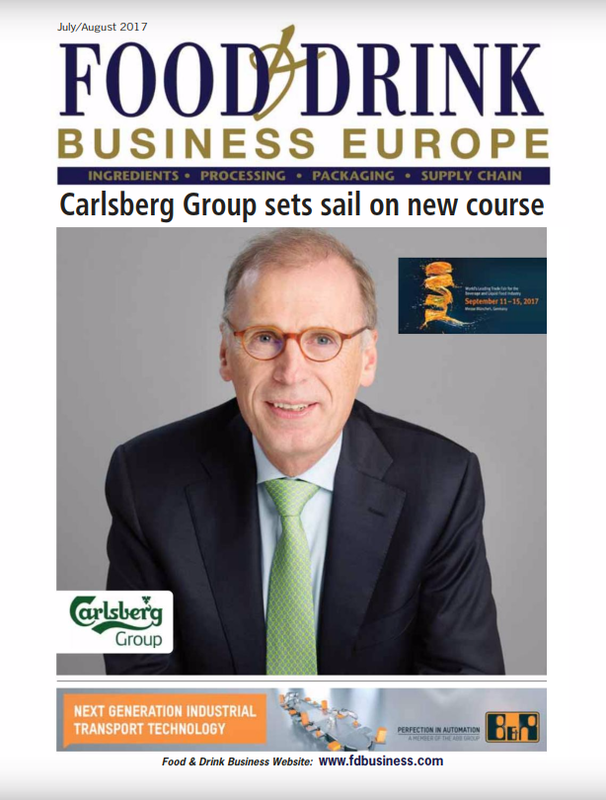 Recent acquisitions by Emmi include: the cheese business of JL Freeman (Canada, 15 April 2015); Redwood Hill (USA, 31 December 2015); a stake in Bettinehoeve (Netherlands, 2 February 2016); an increased stake in SDA Chile (Chile, 19. May 2016); and the purchase of Cowgirl Creamery (USA, 31. May 2016). Sales development in 2016 continues to be strongly affected by the challenging situation in the Swiss market, where import pressure and retail tourism persist. At group level, Emmi therefore anticipates a sales growth of -1 % to 1 % (previously 0 % to 1 %) and has slightly increased its earnings outlook (previous EBIT SFr180 million to SFr190 million, new EBIT SFr185 million to SFr195 million; previous net profit margin slightly above 3%, new net profit margin slightly above 3.5 %).